You are what you eat and that applies to your brain, too. You don’t normally associate food and supplements with brain health and memory, but nutrition is just as critical to your most important organ as it is to your heart or lungs. There are certain superfoods that help sharpen focus and improve a person’s ability to think plus possibly reduce the risk of degenerative diseases like dementia. Consider five healthy foods that will feed your brain in a good way. 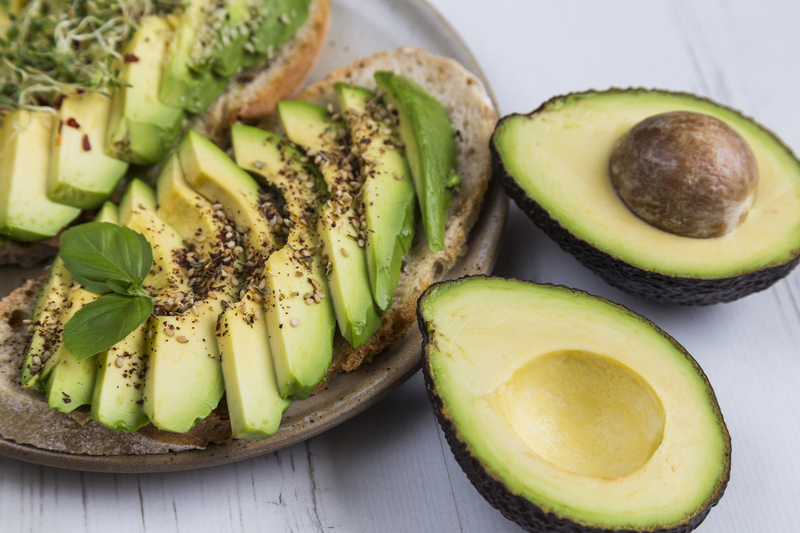 Avocados are one of the best sources of healthy fat available. This powerhouse food offers vitamin K, folate, vitamin C and the B-complex vitamins. The first two work to keep your brain circulation at its best. The others are critical for focus and memory. The downside to avocados is calories. A little goes a long way with this special super fruit. 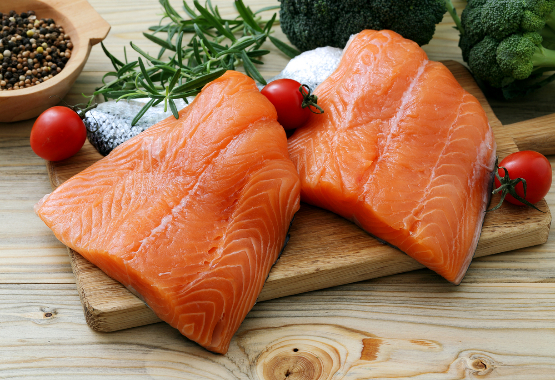 The fatty, oily kind of fish like wild salmon or sardines are your best choices. Fish is an ample source of omega-3 fatty acids, making it good for your brain and heart. A diet rich in fish may help lower a person’s risk of dementia, too. Chocolate gets a bad rap in the world of healthy eating, but it has its place in the superfood category. 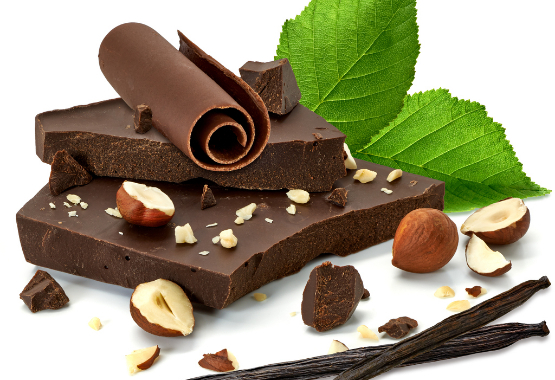 If you are looking to sweeten up your health options, the darker the chocolate the better. Dark chocolate offers antioxidants and caffeine to help improve your focus. 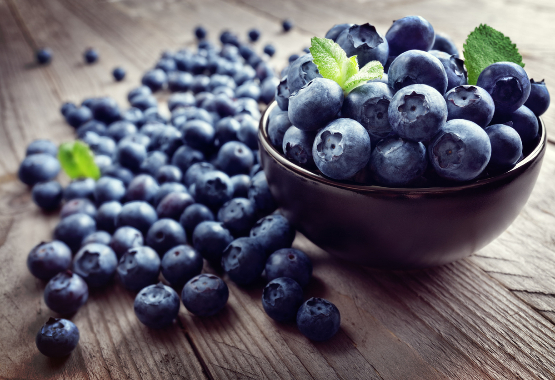 It’s becoming clear that blueberries are the king of superfoods and something you could benefit from daily. This little, juicy fruit is loaded with antioxidants, vitamin K and fiber. They also have high levels of gallic acid to protect the brain. Another powerful food choice. The oil contains a certain type of antioxidant called polyphenols to improve your ability to learn and to retain memories. 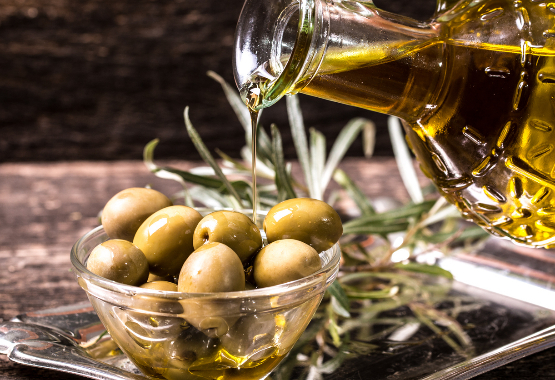 Extra light virgin oil also may help keep proteins associated with Alzheimer’s disease from settling in the brain. What about supplements designed to support the brain? Nothing is better than food but the right supplement can work with healthy meals to improve focus and fill in the nutritional blanks that come with even the best diet strategy. 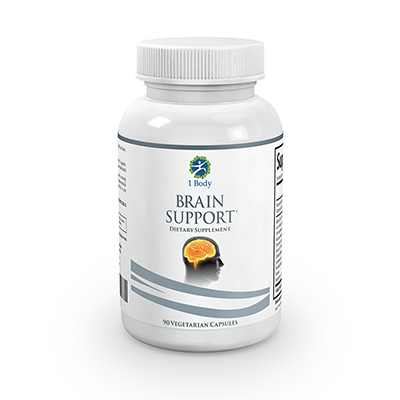 1 Body Brain Support supplement increases your level of essential vitamins like B12 and B6. It also adds brain-healthy ingredients you won’t find in food such as Lion’s Mane Mushroom, Ginkgo Biloba and Huperzine-A. It’s designed to elevate your mind and provide full cognitive support. 1 Body makes all their dietary supplement products right here in the U.S. following FDA regulations in a cGMP certified facility. Diet is important for your total health but you need to look for ways to give your brain just a little bit more of what it needs. Add to that balanced diet plan a support supplement for better brain health. That’s a bright combination to ensure you look and feel smart.